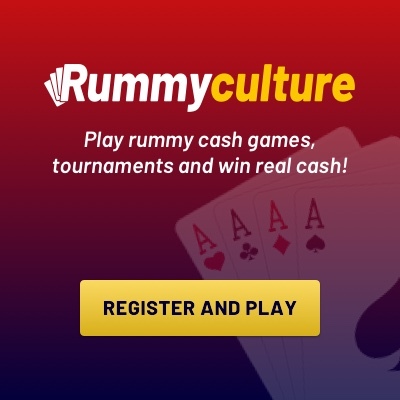 One of the most common questions in any rummy player’s mind is, why am I not able to win online rummy game. When they play card games, we have seen the player’s excitement and when they win the game round, their enthusiasm doubles. But, at the end of every game, a player wins and other losses. The real truth during playing online, you need a little luck with your skills to arrange those 13 cards in the necessary sequences. Highly skilled players learn from their mistakes and improve their strategies while playing forward, but many other players ignore these issues and face the consequences. Also Read: What is the most popular rummy strategy? 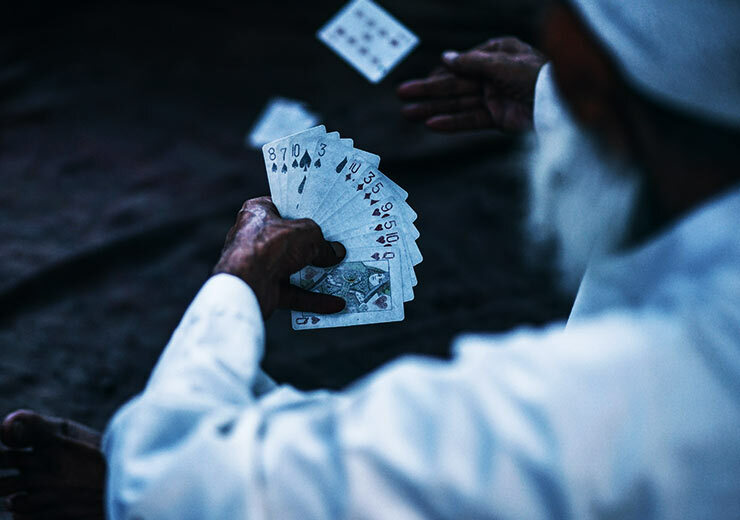 Poor skill strategy: Rummy is a game of skill and to be the winner of the game, it should be very fast to draw and discarding the card and combine these 13 cards in the required valid set. Use the Joker and Cut Joker wisely to create a non-pure set and try to discard the high-value card to maintain the minimum score. Playing without focus: You are afraid of losing in any game that you play without full focus and concentration. Rummy is a skill game for which you need to remember the feel of the card. Always play Rummy in your leisure time where you have enough time to think. 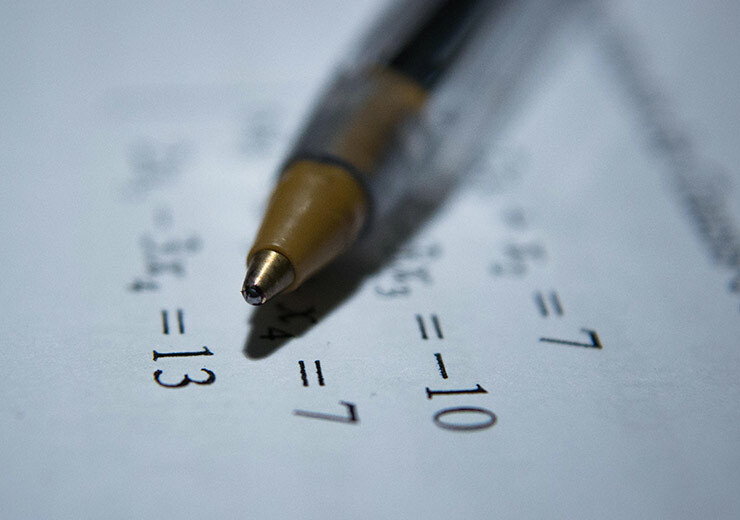 When to leave the game: As soon as the card is encountered, analyze the card and calculate the possibilities of winning the game if it is a good hand or worse. If your cards are not on your side, then immediately exit the game. Newbie players often play all the games and score more penalty. Leave your emotions: One pro is the fact that every supporter Rummy Player suggests that “Do not let your feelings be the best of you”. There will be games that you will win and lose the game, and if you get any of them, then you will end up making a bad decision. If you’ve lost some games, then take a break and then start with a new mindset.